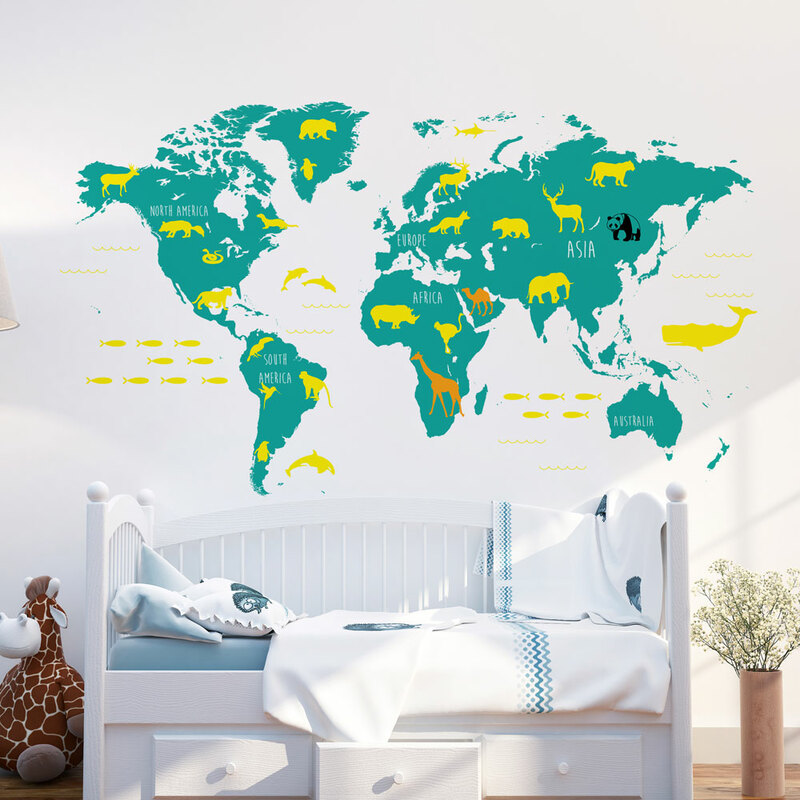 Decorate and educate with this large scale world map wall decal with animals! Please select one color for the map and one colour for the animals. 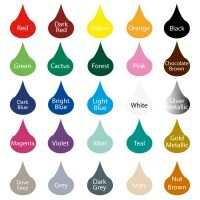 The Panda is black and the giraffe and camel are orange.